These sweets add a new spin to caramels! 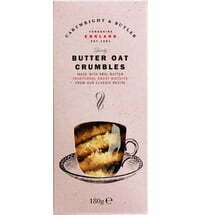 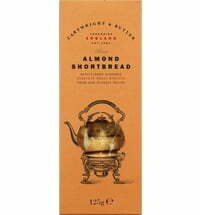 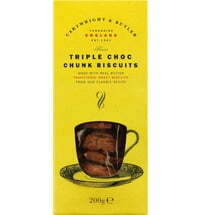 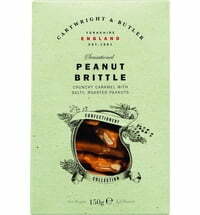 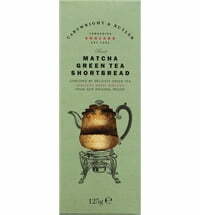 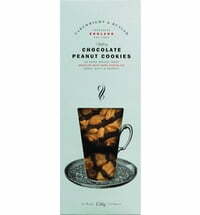 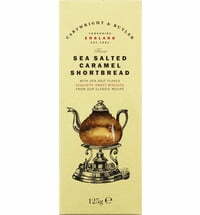 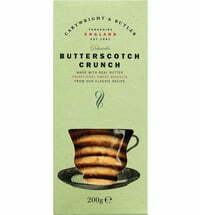 Their pleasantly salty note gives them a wonderfully stimulating character and makes them an irresistible treat. 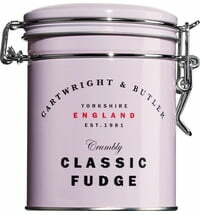 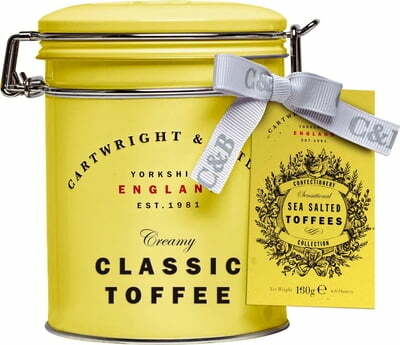 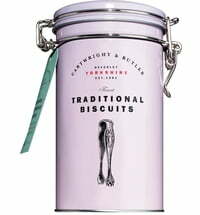 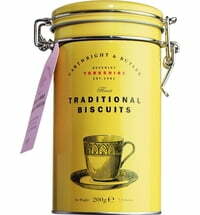 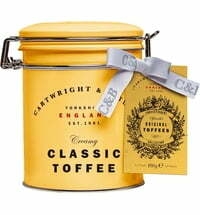 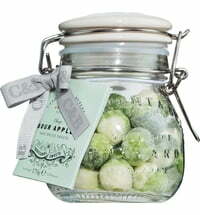 The pretty tin has an appealing retro design that catches the eye and offers up classic British charm.